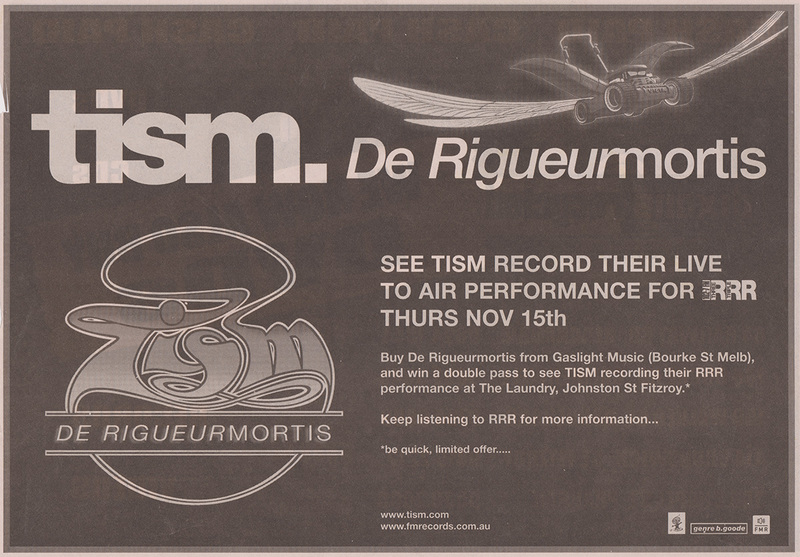 Festival Mushroom Records – TISM009. 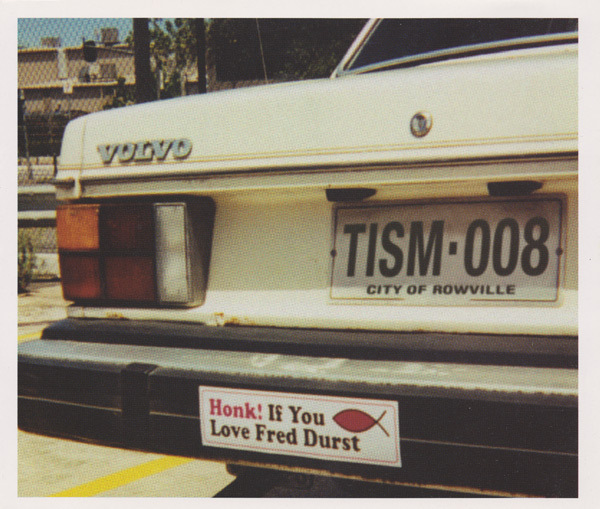 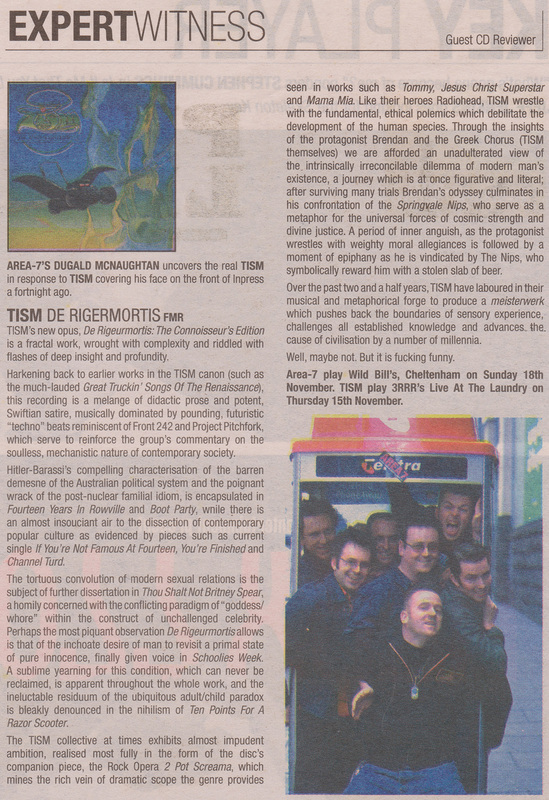 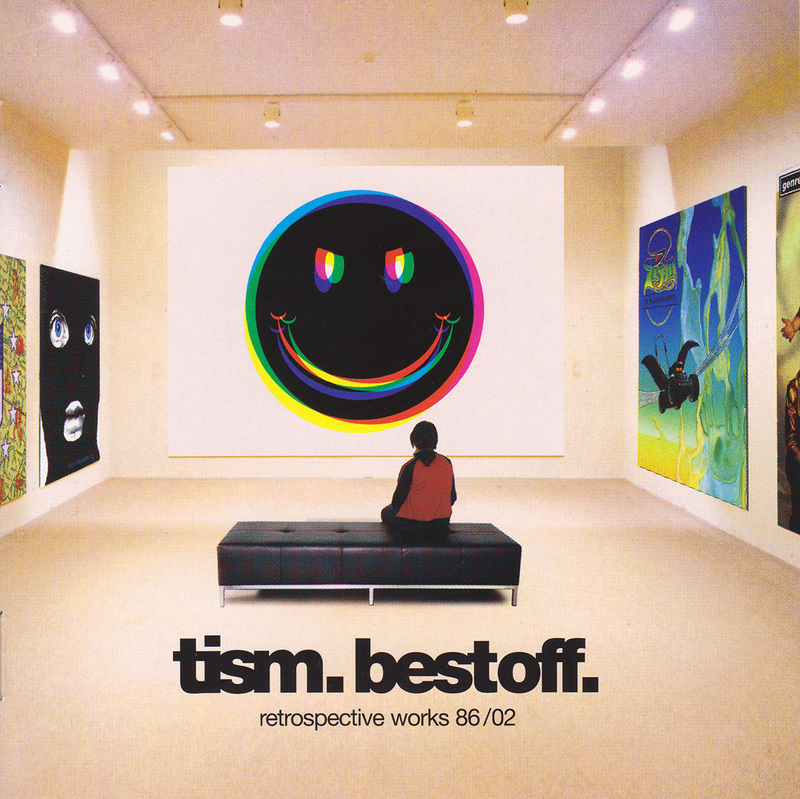 Festival Mushroom Records – TISM008. 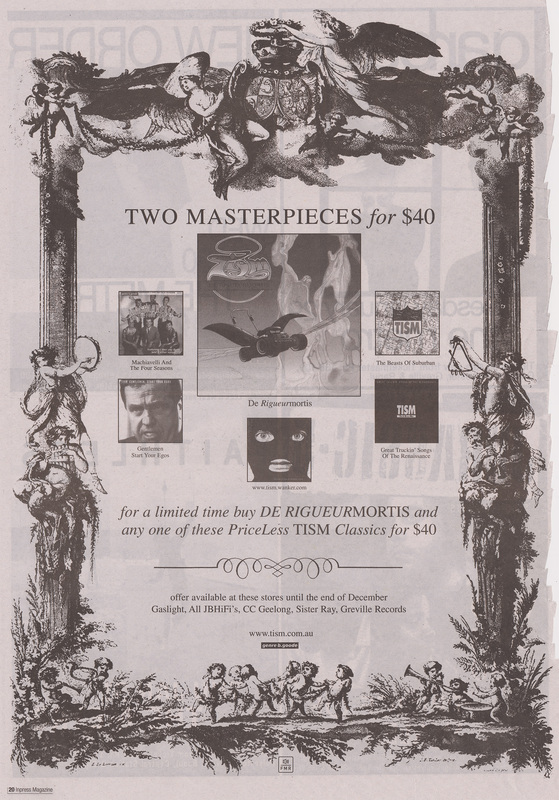 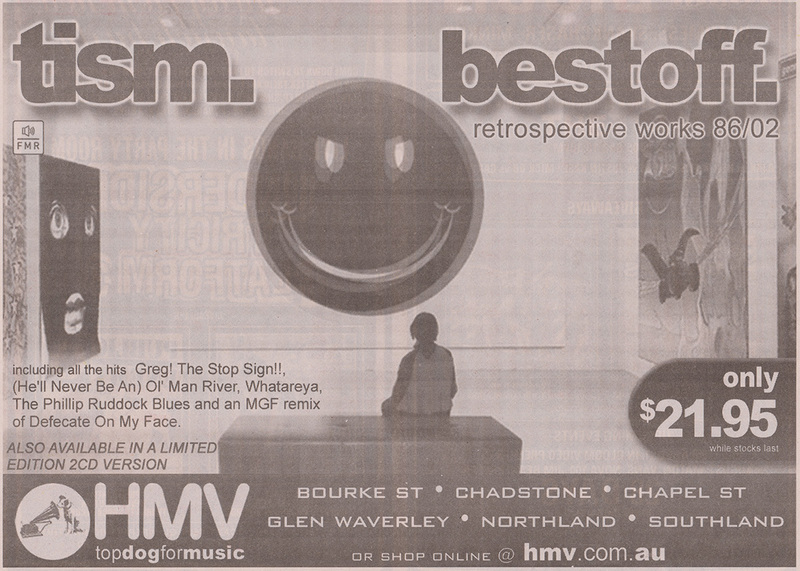 Festival Mushroom Records – TISM007.